In many ways sports should be an insignificant footnote to our lives. They're entertainment. Yet they generate millions or billions of dollars in financial transactions each year. Professional sports are huge entertainment industry competing with Hollywood, popular music and video games. Then there's other associated industries such as sneakers and sportswear and huge global companies like Nike, Reebok and Adidas. On the other end of the spectrum athletes in minor sports struggle to make a living that enables them to pursue an event they're passionate about. The prevalence of steroids and performing enhancing drugs in sports demonstrates the passion involved and the wealth that's possible. But sports are not just about big dollars or even entertainment. Sports (like movies or music) have the capacity to teach and inspire. This blog has never been cutting edge, but this just came to my attention... a bit late, I know. 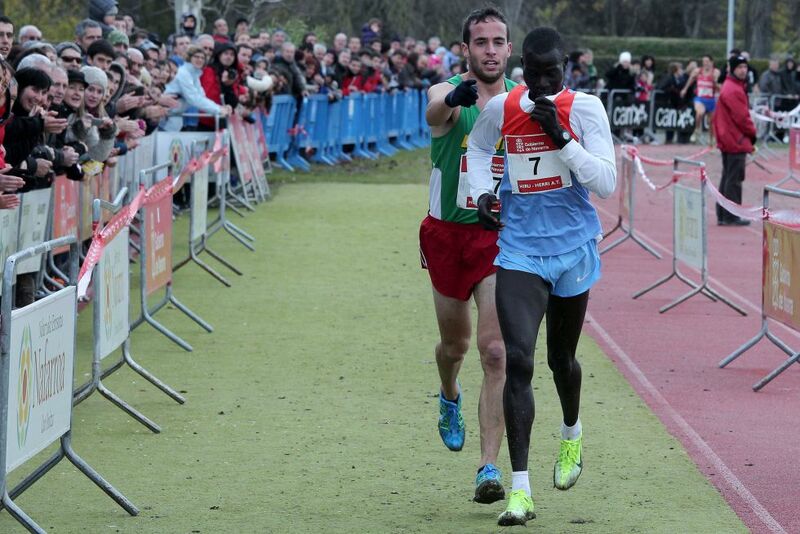 In December 2012 in a cross country race, Kenyan runner, Abel Mutai, was leading the race by quite a bit but stopped prior to the finish line. I don't know why, it's a bit weird, because it was a big finish line, but apparently he didn't see it. 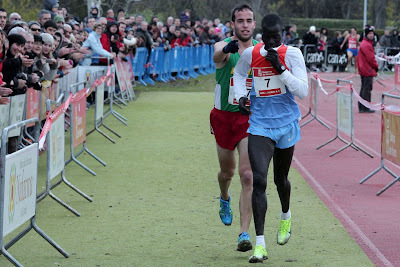 Then, when the runner in second place runner (Ivan Fernandez Anaya) caught up, instead of capitalising on Mutai's mistake, he guides him to the finish line so the placings stay the same. Here's a more detailed account of the race, it even includes a video. Just click HERE. Making the whole story more interesting is the reaction of Anaya's coach. He basically said that Anaya made the wrong decision. He also said that it may have made Anaya a better person, but not a better athlete. Examples like this prompt us to reflect upon our own integrity. Would we adopt the attitude that Mutai doesn't deserve to win since he can't follow the course, or would we take mercy on someone obviously disoriented by the course markings? But more than inserting ourselves into an elite running race, we should ask ourselves how often we show mercy to those around us. In the workplace or other areas of our lives, do we capitalise on other people's mistakes for our benefit, or do we help them overcome those mistakes? May Anaya's example remind and inspire us that it's always more important to be the better person, than the better athlete. May compassion always trump competition.